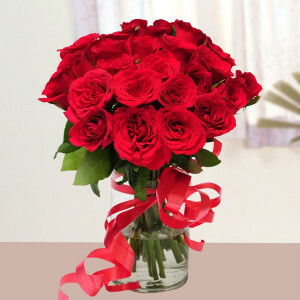 Celebrate your relationship this 14 February by sending romantic Valentine Flowers to your sweetheart in Allahabad. Select from MyFlowerApp’s wide range of gorgeous floral arrangements, vases, bunches, and baskets of their favorite flowers and we will deliver for you. 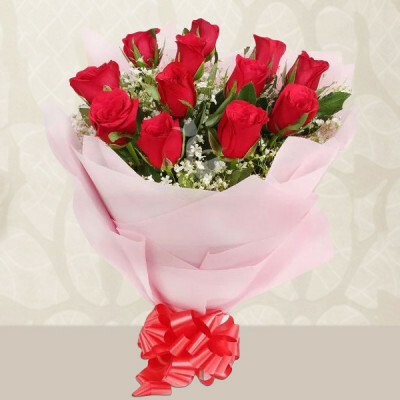 If you have been eagerly waiting for the Cupid’s Holiday as well, to make the day special for the love of your life, MyFlowerApp is here to help you out on your quest this Valentine's Day. 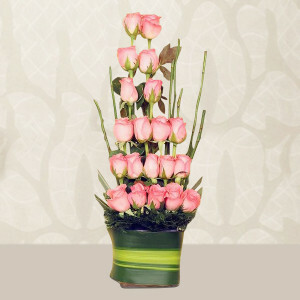 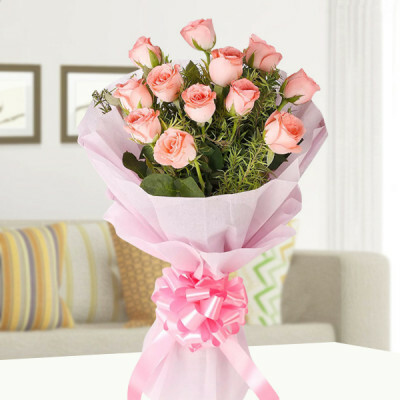 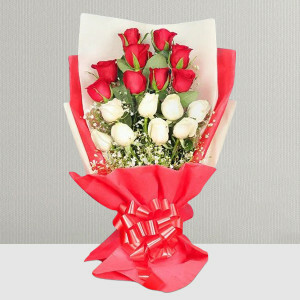 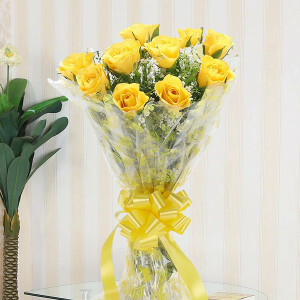 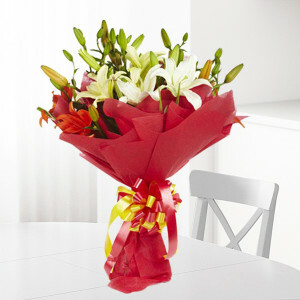 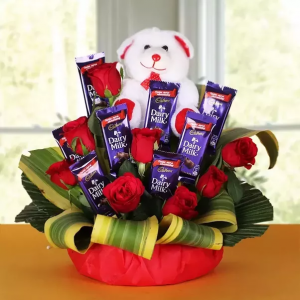 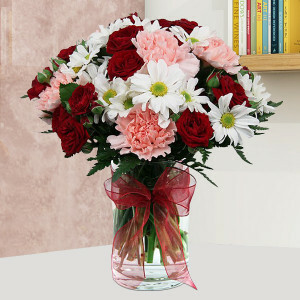 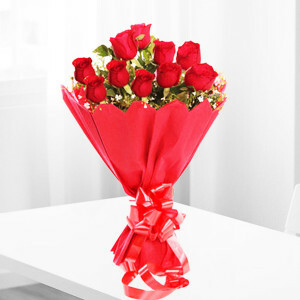 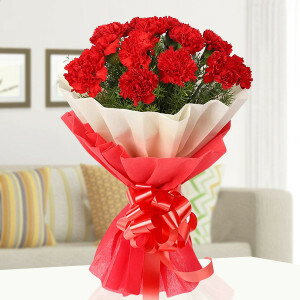 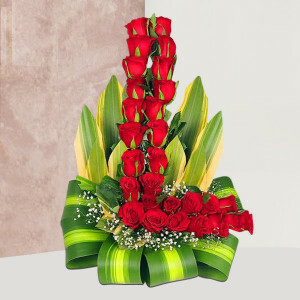 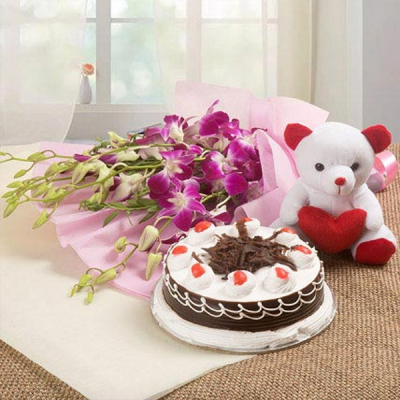 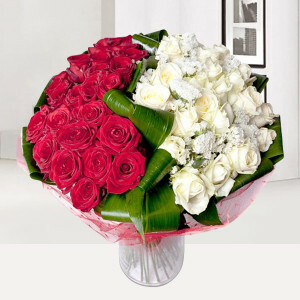 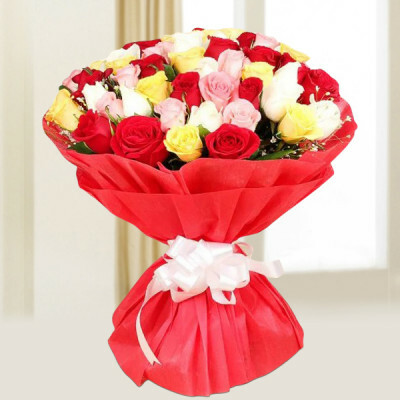 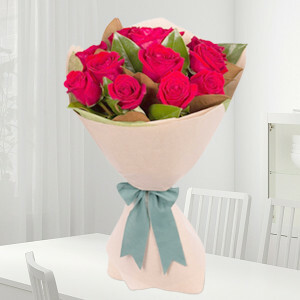 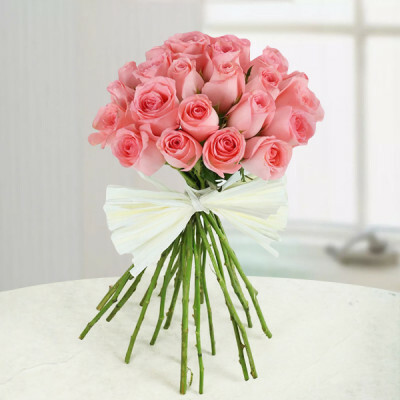 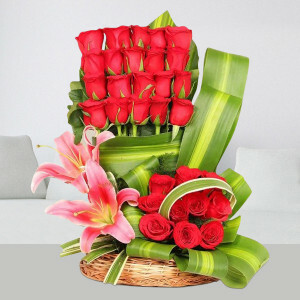 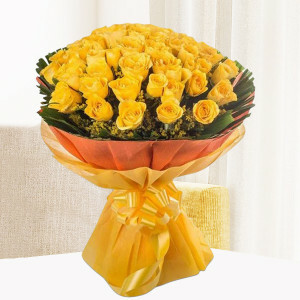 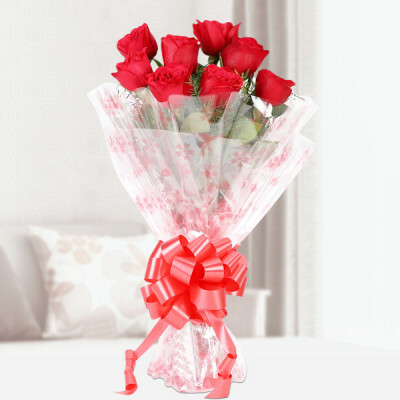 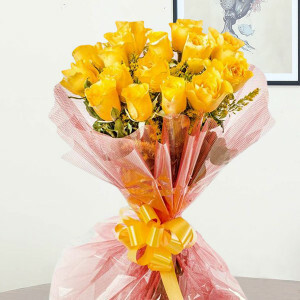 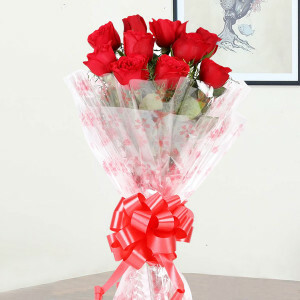 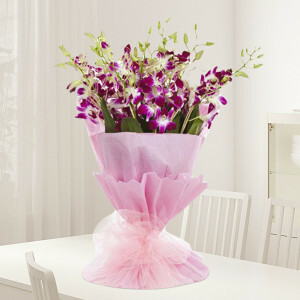 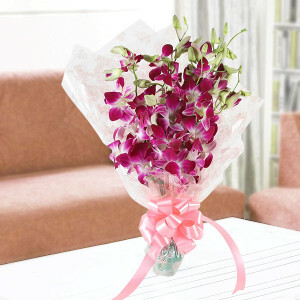 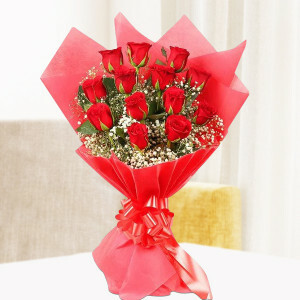 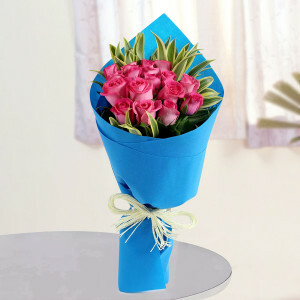 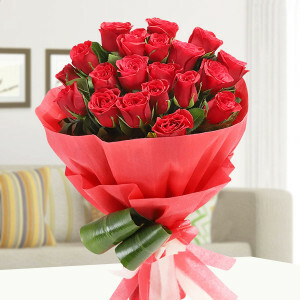 We can help you send stunning Valentine Flowers to Allahabad for your significant other. You can choose from a plethora of bouquets, vases, and baskets of their favorite flowers or choose a romantic floral arrangement to express your emotions to your sweetheart perfectly. 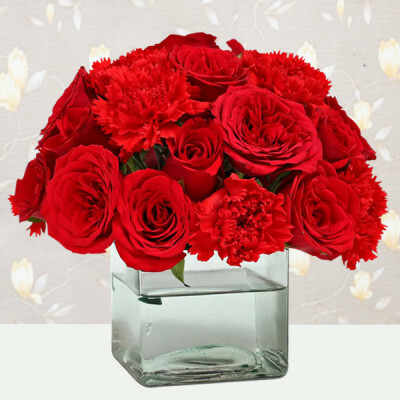 Select gorgeous bouquets of red roses to express love and passion or tell them that you are fully immersed in love with a bunch of red gerberas. 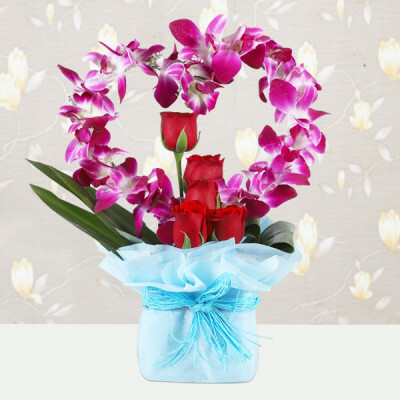 Add to the combo, their favorite red velvet cake in heart-shape to make it more romantic or include a Valentine Gift to make it more personal. You can get them something they will adore, like the Adenium Desert Rose Plant for your skilled gardening partner, or decorate their entire room with roses by opting for ‘Roomful of Roses’. Whatever you decide upon, we will deliver them all, in pristine condition, anywhere in the Sangam City. 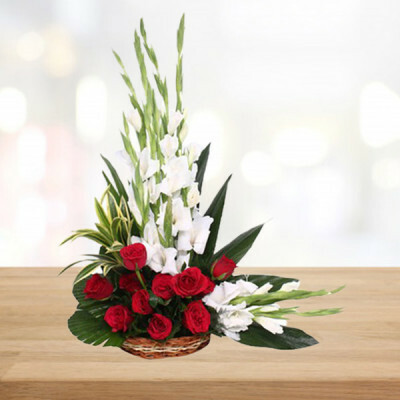 We cater to all major localities including, Allahabad Chowk, Baraut, Cavellary Lines, Darashahazmal, Krishna Nagar, Lokmanpur, Majhigaown, Naini, and M.G. 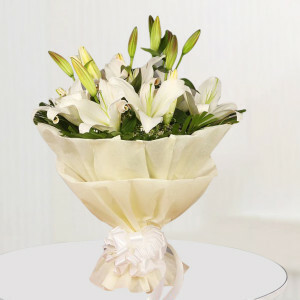 Marg. 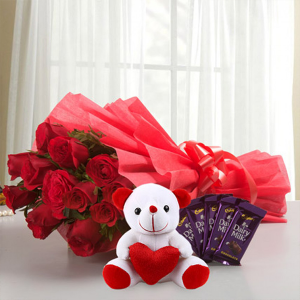 Make this Valentine's Day 2019 all about your beloved, by getting only the best for them. Order gorgeous Valentine Flowers and floral arrangements and get them delivered to their doorstep, anywhere in Allahabad. 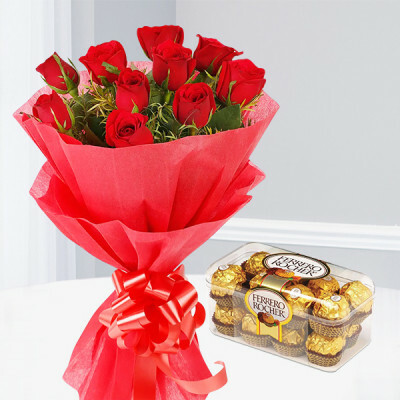 You can choose elegant designs like ‘Red Roses Tall Arrangement’ and ‘Double Rose Heart’ or get one of our combo bouquets like ‘Roses with Ferrero Rocher Heart’. 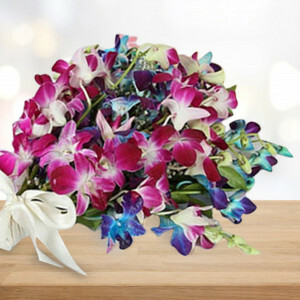 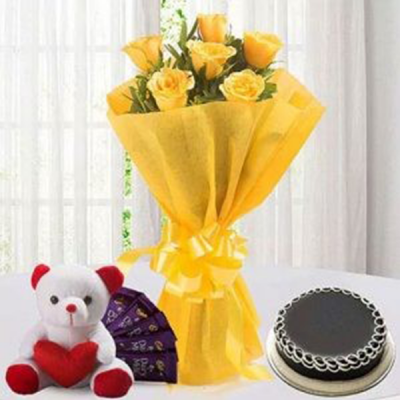 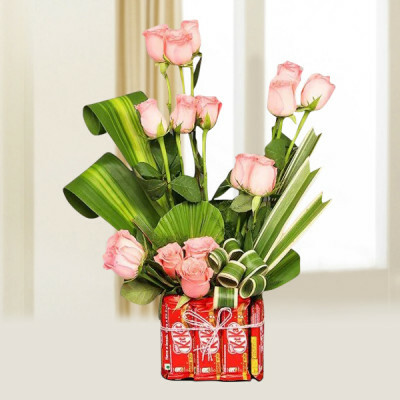 Simply select an arrangement or a bunch of flowers that articulate your emotions for your lover impeccably and we will deliver them anywhere in Abode of God for you. We cover the entire Allahabad, including Ranipur, Begum Sarai, Indian Press, Subedarganj, Himkalyan, New Bairahana, and Rajapur. We can also help you plan a grand surprise for your spouse, boyfriend, or girlfriend, with MyFlowerApp’s Valentine Serenades. 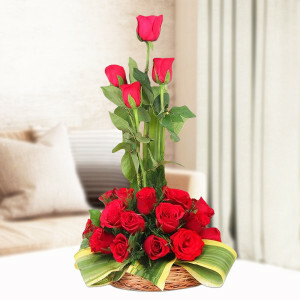 Send gifts for 2, 3, 4, 5, 6, 7, 8 days of Valentine, by choosing their favorite Valentine Flowers in advance that we will send every day, on time. 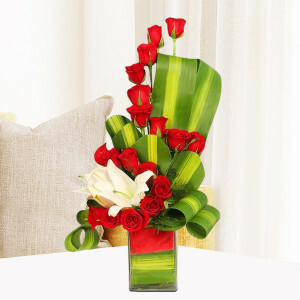 You can also opt for our Musical Valentine with an adept guitarist reaching your place and helping you woo your other half through music, along with a delivery of their favorite flowers.